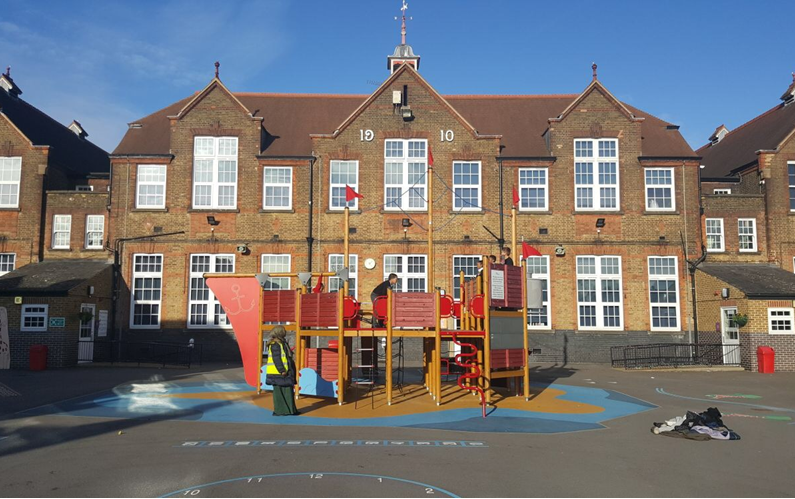 At Vicarage Primary School, we encourage the use of technology and believe it to be an excellent resource we should take advantage of. After all, the “World Wide Web’ is possibly one of the greatest inventions by mankind yet. 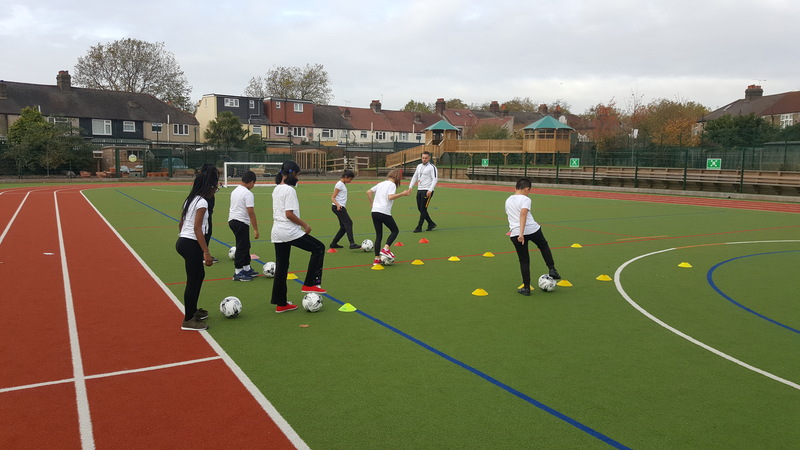 However, with such a great resource comes the great responsibility to ensure our children are using it safely. We believe it’s vital we work in partnership with parents and carers to ensure our children are protected online. The best way to protect your children online is to be well informed yourself and practise e-safety on a day to day basis. 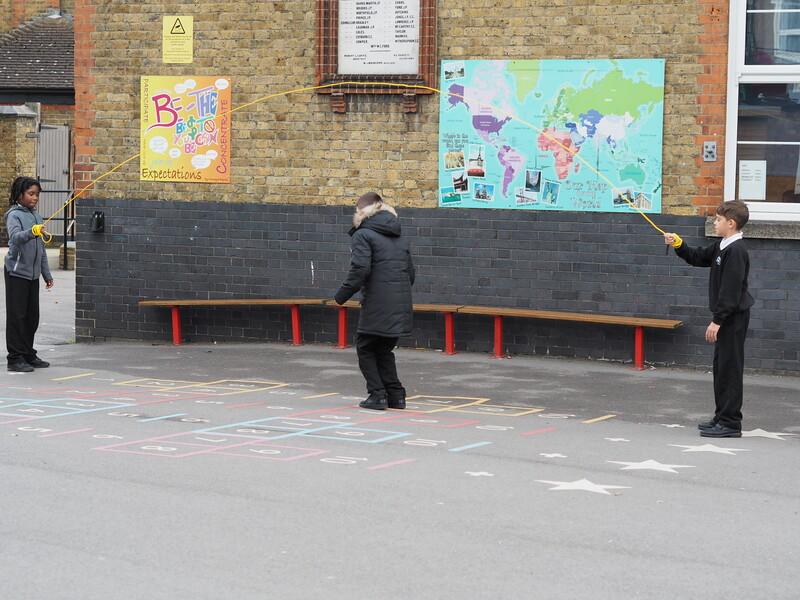 Our children spend years being made aware of road safety and how to be vigilant around strangers. We even given them small reminders every time they leave the house. We need to adopt such a mentality for when they are using computers- after the ‘World Wide Web’ a huge platform. So how can we help with keeping you informed and vigilant? We will be holding regular workshops annually which will focus on key factors affecting children on the internet, what indicators to keep an eye for, what to do if you are concerned and how to use the Internet to its full potential to enhance your child’s education. You can also find a list of website at the bottom of this page which you can access with your children to talk about e-safety. What does Vicarage do to promote E-safety? 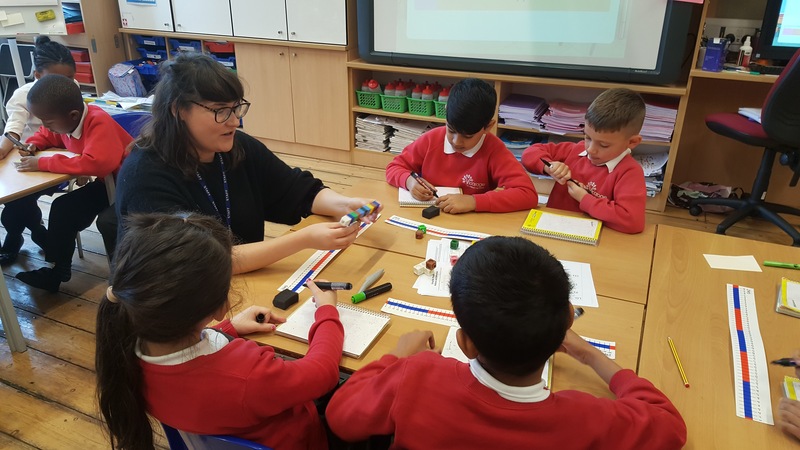 E-safety is embedded into all aspects of life at Vicarage: from explicitly taught in the Computing and PSHE curriculum to E-safety workshops, focused class assemblies and taking part in national Internet Safety Day. 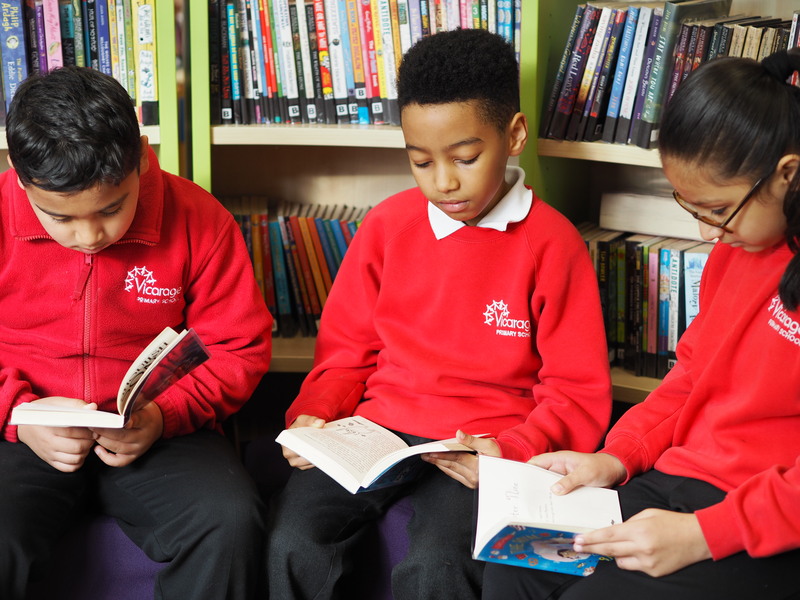 We have an ‘Online Safety’ policy which ensures the children are protected on the internet while at Vicarage and have enough knowledge to be savvy digital citizens. The policy is accessible here. 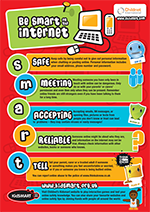 We follow the ‘BE SMART on the internet’ steps to ensure our children are aware of the fundamental points to keep themselves safe. Please familiarise yourself with it and take every opportunity to ensure they know about these steps and are following them. If there are ever any concerns around e-safety, please do not hesitate to contact the school. Come back and visit us here next term to see the winners of our ‘E-Safety Champions’ competition poster. 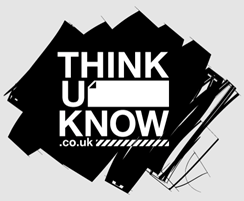 Know it all has plenty of resources designed for parents to support e-safety at home. It contains a wealth of information regarding young people online and guidance on Social Networking. 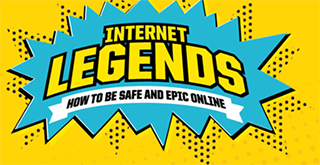 Internet Legends is a new, exciting way to educate primary school children in the UK on online safety. With the powerful and memorable Internet Legends code, Google and ParentZone aim to empower children with skills they need to stay safe and act responsibly online. All Vicarage Primary School children participated in the roadshow assembly in the academic year 2016-17. We will have a follow up workshop this academic year. In the interim, access the website for information on how to manage online reputation and tips for parents. Why not check out the ‘Be Smart on the internet’ steps in more detail.